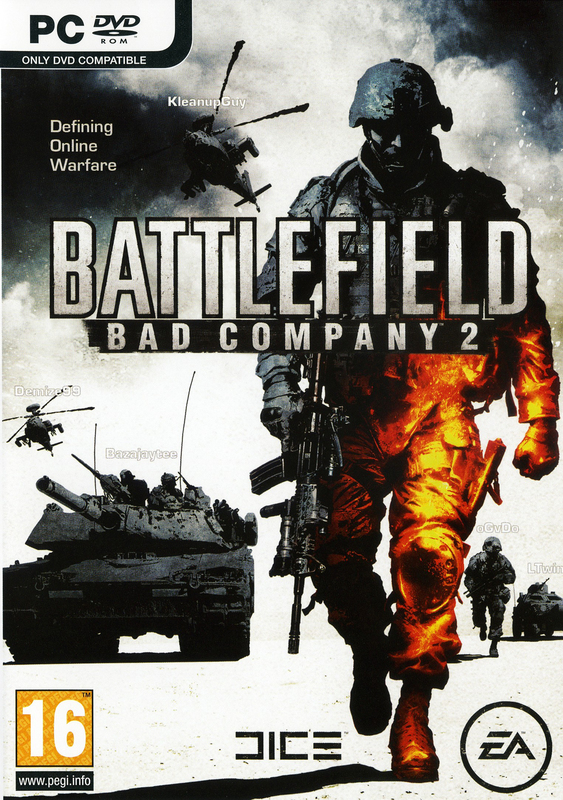 Краткое описание: In Battlefield: Bad Company 2, the Bad Company crew again find themselves in the heart of the action, where they must use every weapon and vehicle at their disposal to survive. 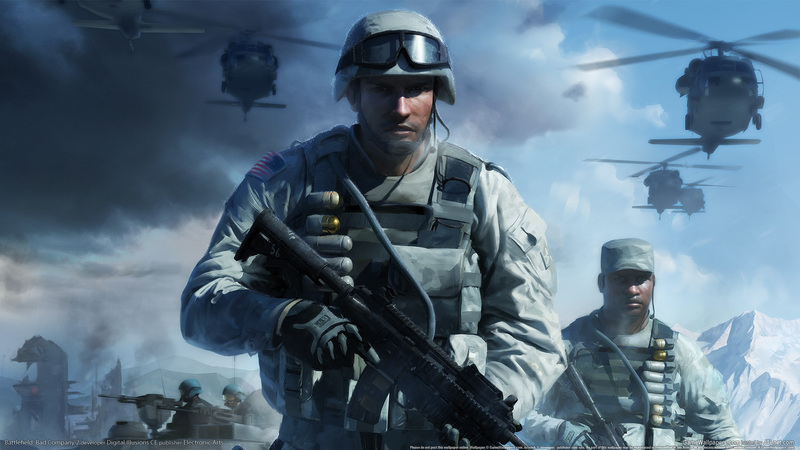 The action unfolds with unprecedented intensity, introducing a level of fervor to vehicular warfare never before experienced in a modern warfare action game. The 'B' company fight their way through snowy mountaintops, dense jungles and dusty villages. With a heavy arsenal of deadly weapons and a slew of vehicles to aid them, the crew set off on their mission and they are ready to blow up, shoot down, blast through, wipe out and utterly destroy anything that gets in their way. 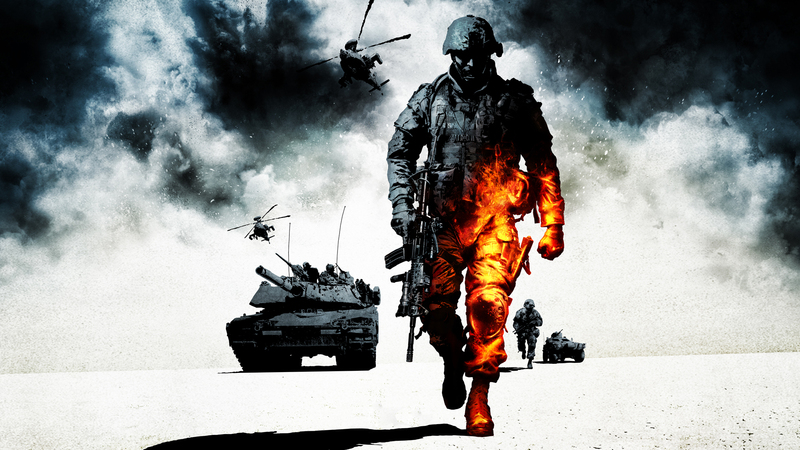 Total destruction is the name of the game -- either online or offline, enemies will soon learn there is nowhere to hide. 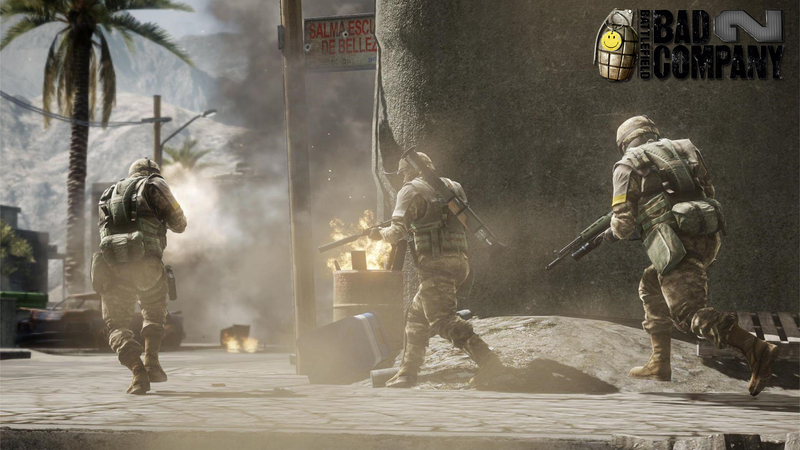 In Battlefield: Bad Company 2, the Bad Company crew again find themselves in the heart of the action, where they must use every weapon and vehicle at their disposal to survive. 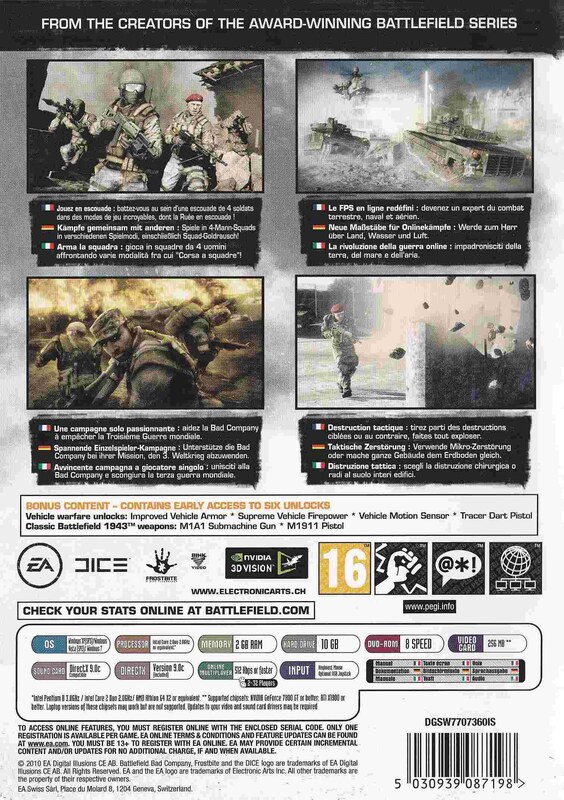 The action unfolds with unprecedented intensity, introducing a level of fervor to vehicular warfare never before experienced in a modern warfare action game. 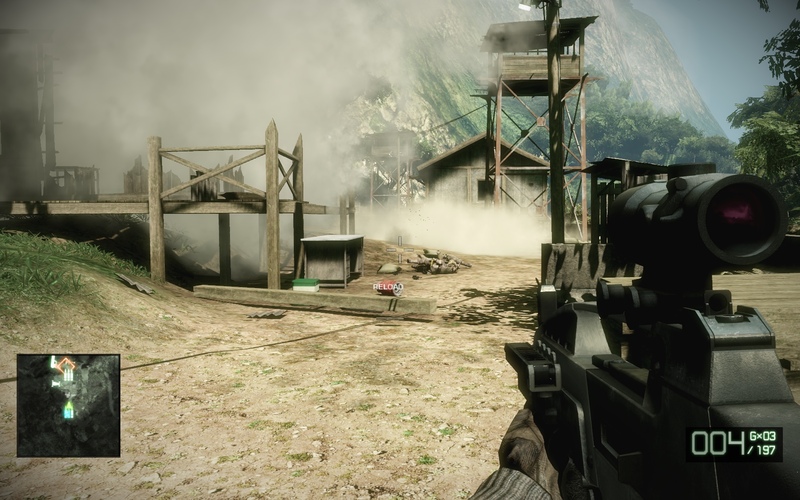 The 'B' company fight their way through snowy mountaintops, dense jungles and dusty villages. 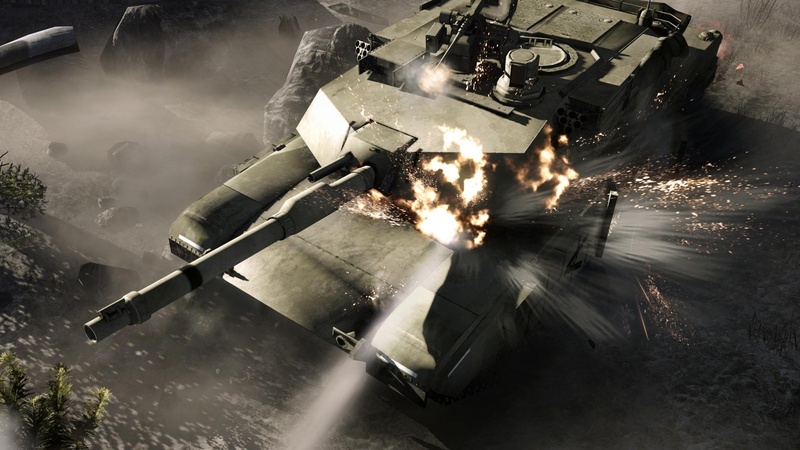 With a heavy arsenal of deadly weapons and a slew of vehicles to aid them, the crew set off on their mission and they are ready to blow up, shoot down, blast through, wipe out and utterly destroy anything that gets in their way. Total destruction is the name of the game -- either online or offline, enemies will soon learn there is nowhere to hide.